For many of us here at MedicAnimal HQ, simply coaxing the cat into the carrier for their annual trip to the vet is a feat requiring strength, tenacity and monk-like patience. 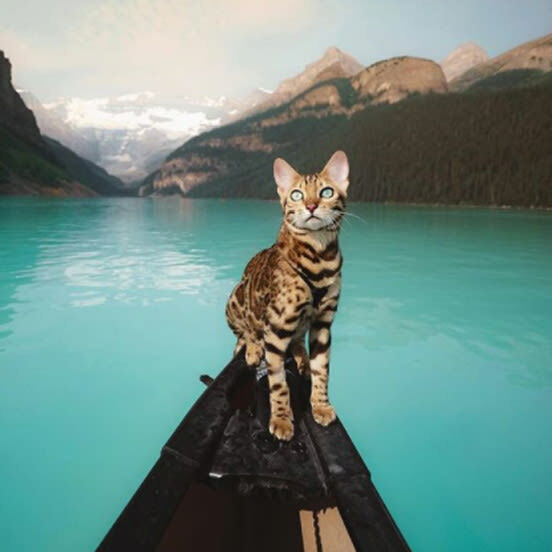 So imagine how shocked we were to discover that some owners are quite literally travelling the globe with their furry companions — canoeing, mountain climbing and all! 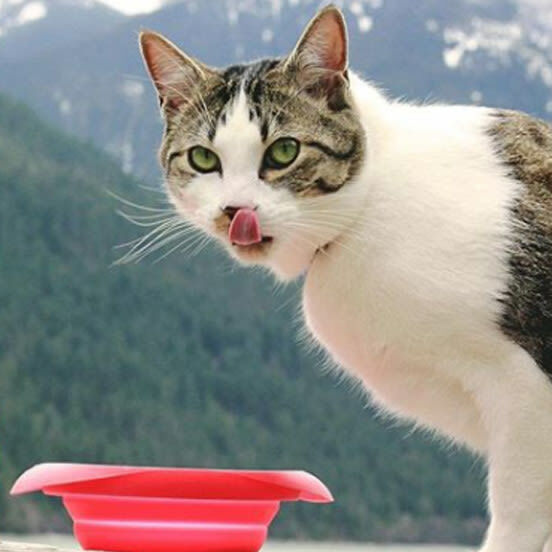 Here are some of our favourite voyaging pets who are without a doubt, better travelled than most of our team. Brothers Bolt and Keel are some very lucky rescue cats. 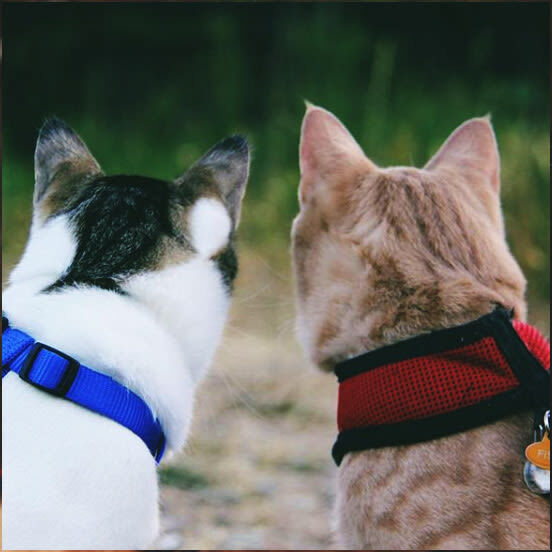 When they were discovered by Danielle and Kayleen in the dustbin of their local park, the initial plan had been to take them to the animal shelter, however, it was closed. Due to set off on an action-packed vacation of hiking, sailing and general adventuring the following day, Danielle and Kayleen decided to… take them along for the ride. And the rest is history! Stunning Suki has an Instagram page to rival any of the world’s leading travel bloggers. She makes her way around the world alongside her owner, Marti, being photographed in the most sensational of surroundings, from desert landscapes to forests and beaches. And, if you’ve never seen a cat wearing a woolly jumper in the snow before, her page really is a must-see. Simon wears a fetching yellow harness and can do an adorable high-five. He also climbs mountains, even in the snow, and swims! That’s right, swims. 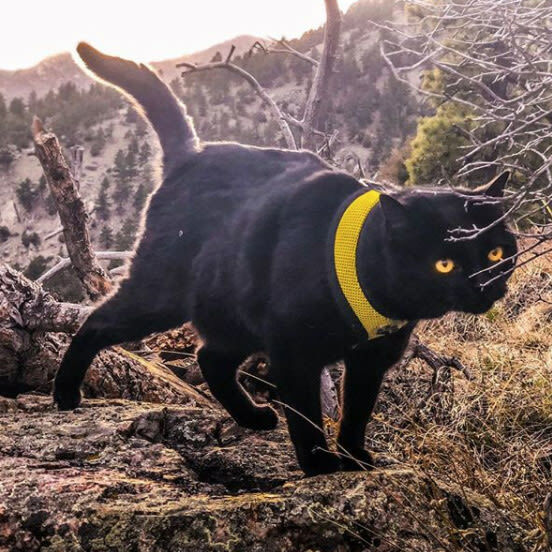 The snaps of him cuddled into his owner’s hood while they’re hiking are guaranteed to raise a smile whatever your mood.